Even in the UK and Ireland the spring and summer sun can become a distraction as it shines through your windows, waking you up early in the morning, keeps you up late in the evenings and makes televisions and computer monitors difficult to see. Take control with Blackout Blinds? 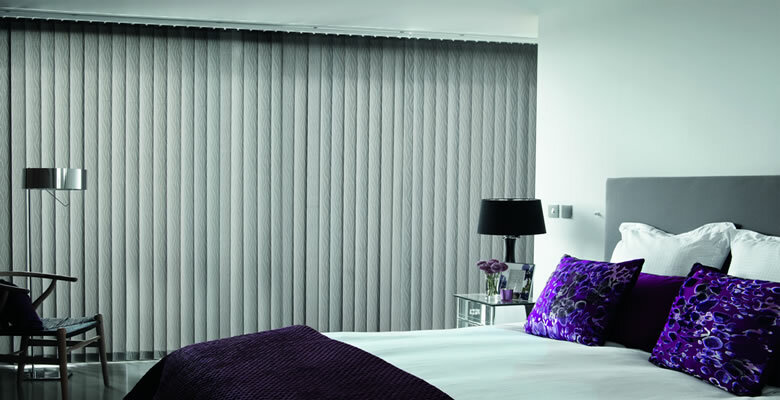 Blackout Blinds provide an affordable and practical solution for controlling light level in rooms. 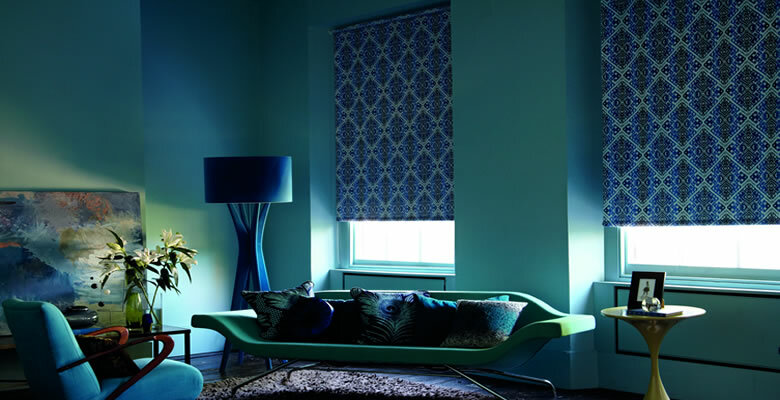 Tudor Blinds offer a wide range of made to measure blackout blinds that offer the ultimate protection against the sun. 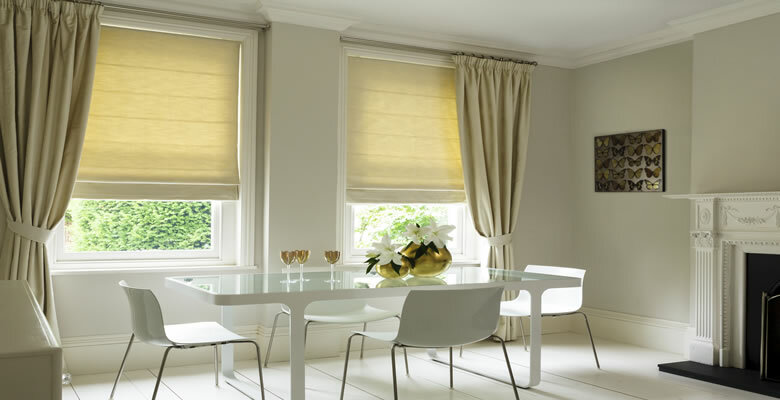 Tudor Blinds offer one of the best ranges of blackout blinds Ireland or the UK can offer, all in a huge selection of colors including white, beige, red, black and new vibrant colours like oranges and pinks. 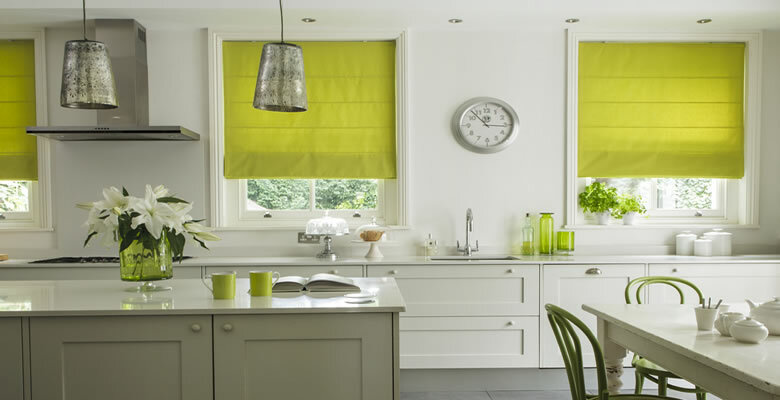 This means that our blackout blinds can be matched to the style and tone of your home. We take child safety very seriously, including breakaway chain connectors on all roller blinds with additional chain guards available upon request. Interested in our range of blackout blinds, why not contact us today and see if we can offer a solution that’s right for you.